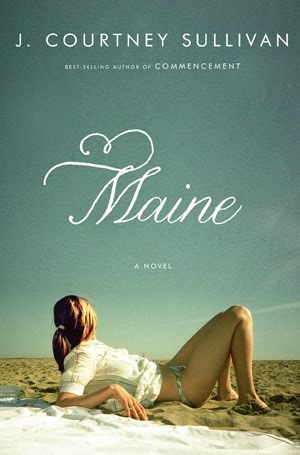 First of two posts covering non-YA, non-short story fiction. Yayyy!!! Mind you, as I always do with books like this, I don't feel like I wasted my time reading it. Yay! I enjoyed this, although I’m glad that I read it after the hype had died down, as I think I might have been disappointed if I had gone in expecting more. I felt like most of the characters weren’t really that likeable, so if that’s an issue for you this might not be the best book to read. It’s well written, but I did feel that there was something… lacking, although it’s hard to put my finger on what exactly. I would like to read The Engagements, which has a more interesting sounding premise! I LOVED THIS! 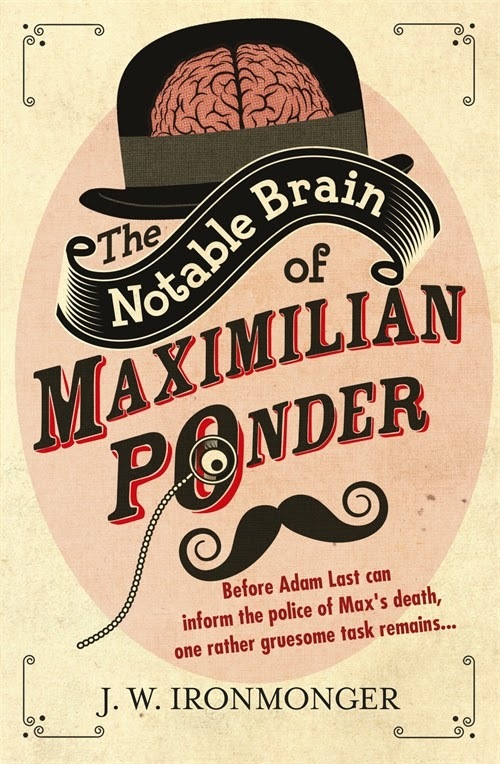 It was fun, quirky, and of personal interest to me, as the two main characters, Maximilian Ponder and his friend, Adam Last both spend some of their childhood living in Africa, and my Granddad also lived in Africa as a child, (although a few decades earlier than the story is set). I highly recommend this to anyone who wants a fun, interesting read. Yay! 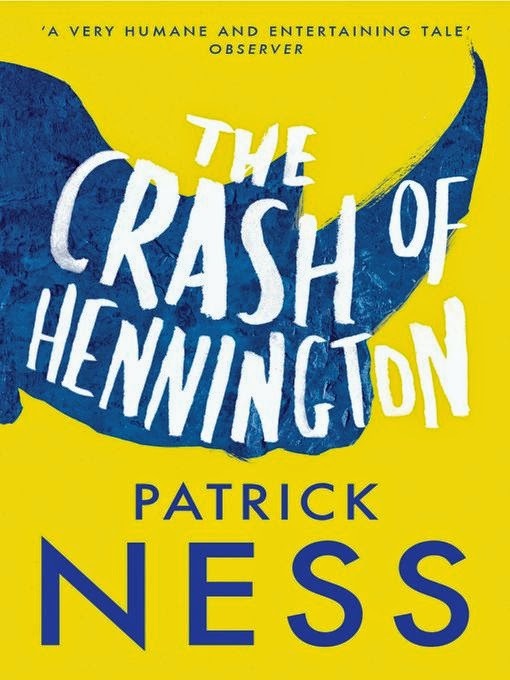 Yup, more Patrick Ness! Haha. This is his first novel, and is not YA. I really enjoyed the characters, and the idea of a herd of Rhino just wandering through a city, but I feel like it might have been a bit too overly complicated for its own good. I was forced to take notes to keep up with who everyone was! I also didn’t care that much for the ending… there wasn’t anything wrong with it per say, but I think it could have been more interesting. I enjoyed every second of reading the book though, which isn’t always the case! 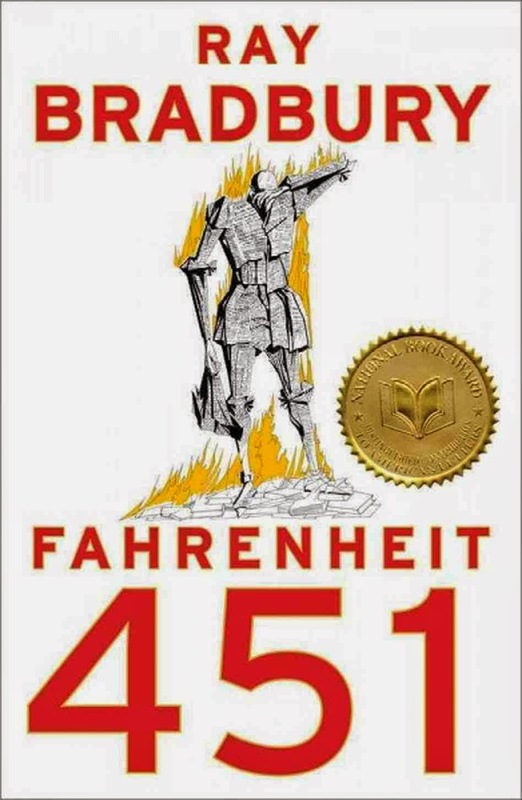 I liked Fahrenheit 451! But, actually, I think not as much as I was supposed to? I wasn't as disappointed with it as with, say, Slaughterhouse 5, but there was definitely a little bit lacking from it for me. Mind you, I say that but I would definitely re-read it, so there's that haha. Aww, you didn't like Slaughterhouse 5? I read it years ago, so can't remember it that clearly, but I can remember enjoying it. Maybe I was just in the right place to read it? I think that maybe if I had read Fahrenheit 451 earlier I would have liked it more. I would re-read it if there was some reason to though, because I did like the premise of it, it was just some aspects of the execution that annoyed me enough to make me dislike it, and I think I could ignore them more a second time round. Maybe!